The athletic department is offering free basketball game tickets to federal government employees during the government shutdown. The athletic department is offering federal government employees free tickets to men’s and women’s basketball games during the government shutdown, the department announced on Twitter Tuesday. 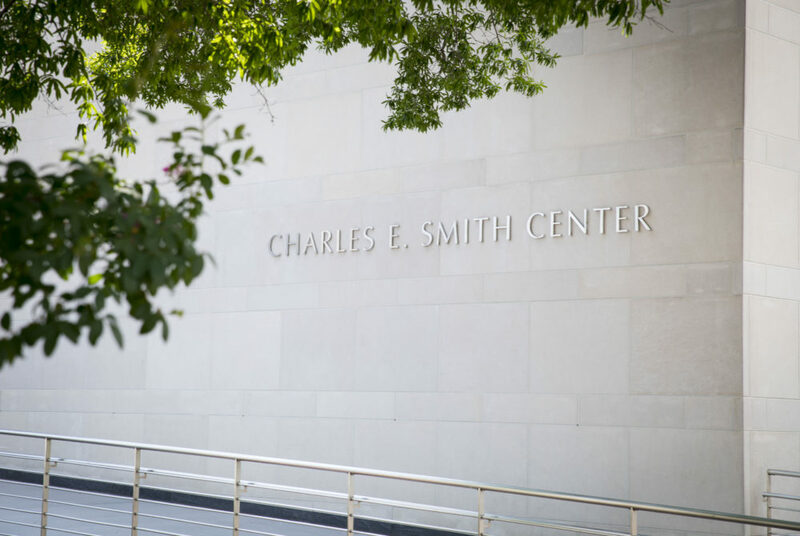 Federal employees can show their government ID at the Smith Center or call 202-99-GWTIX to get tickets, according to the tweet. GW is one of three teams in the DMV area providing free tickets to athletic contests, Yahoo Sports reported Tuesday. George Mason – another Atlantic 10 program – is also offering federal employees free tickets to men’s and women’s basketball games. The Capital City Go-Go, a G-League team for the Washington Wizards, gave free tickets to federal employees at their home game Tuesday and will also provide complimentary tickets to their home game Saturday night against the Long Island Nets. Single-game tickets for men’s basketball start at $25 and tickets to a women’s basketball game cost $10 for non-students. Men’s basketball hosts Dayton Wednesday at 7 p.m., while women’s basketball returns to the Smith Center Saturday at noon to host Dayton.